Display advertising is having a bad year, in case you hadn’t noticed. Even long-time advocates are expressing some concerns about it, and they’re pointing at the buzzwords “branded content” as the alternative to advertising. Publishers love the idea. But branded content is still advertising — it just makes the best of the medium through which it’s delivered — and you’re going to want to make room for it in your company’s ad budget. Content marketing is one of a few proposed re-engineerings of display ads, but if you read buzz that it’s going to replace display ads, stop to think about what actually makes this trend different. Placed amidst the various articles on an online magazine, branded content is still a paid spot begging to be clicked. But it’s advertising that readers might actually be interested in. It matches their sensibilities and fits in with what they’re looking for when they visit the content site in question. Related, there is the native ads craze, which is all about web publishers and platforms serving up ads that fit snugly within their existing designs and content. Those are another expression of the same trend. There’s not a single magic bullet, though. Most notably for those in the media business, native ads can’t scale across multiple publishers or into large content networks. By definition, they’re specific to the audience and flavor of one digital property. That means if you’re creating an ad for BuzzFeed or Polygon, it has to just be for that site. Companies that are serious about telling a story also need to be on social media platforms — even if it’s to promote that well-crafted content. Don’t buy the hype that branded content will be the best thing that ever happened to your business. Just as with your investment portfolio, you have to diversify. But the beauty of this format is that you can make these various channels work together for optimal results, whether you have a publishing industry partner or not. Blog network Gawker is looking at all sorts of alternatives to display advertising for revenue — notably affiliate marketing, which founder Nick Denton has dubbed “commerce journalism.” But it’s also a pioneer in advertorial content. One of the best campaigns we’ve seen is the Zombified Instagram contest. It went like this: Gawker and TV network AMC asked readers and viewers to take pictures of themselves in zombie form and upload those photos to Instagram. They then invited the public to vote on which pictures were the most awesome. 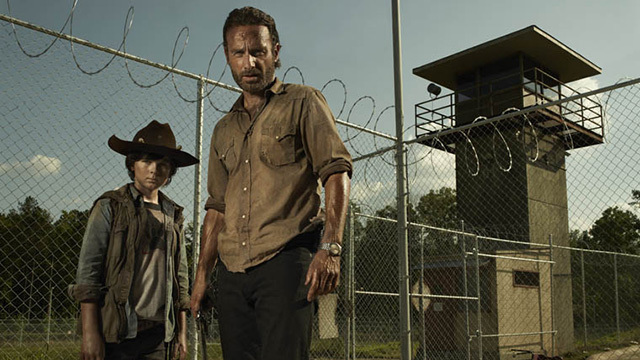 It was all a gambit to promote AMC’s zombie-themed TV series The Walking Dead. This one’s worthy of your attention because it hits all the right notes. It exposes the brand both directly (through the purchased Gawker space itself) and through the fans’ creations. The nature of this piece of branded content demanded engagement, and the parties involved got plenty of it. We’ve always been saying you need to be present on social, and your advertising budget goes a lot further when you’re spending it on something you can augment with that established social presence. It also helps when it’s something your fans will share themselves. You don’t see a lot of people sharing traditional display ads on social media — unless it’s to mock them, that is. The first thing you’ll notice is that you can (as we just said) quickly scan it. Most people visit BuzzFeed for a quick fix — they do it to slide down the surface of things, not to make deep excavations. Sure, the publisher is working on building out long form content, but the bulk of the content is bite-sized. GE followed this standard to a tee. BuzzFeed is known for lists, and it has learned that a picture is worth a thousand page views (or a hundred thousand), so the GE post is a visually-focused list. It’s all about giving the reader the experience he or she was looking for when he or she arrived. GE and BuzzFeed have such a tight relationship that their representatives have given talks on branded content together. The final takeaway is the most profound. The article is not about GE’s products — in fact, it’s specifically about products GE didn’t invent. The BuzzFeed reader who stumbles onto this piece will be entertained just as he or she wanted, yes, but that reader will also walk away with a strong impression of GE’s broadest, greatest value to consumers: a spirit of invention that has powered the world for decades, and an accompanying drive to keep on striving for newer, better things. 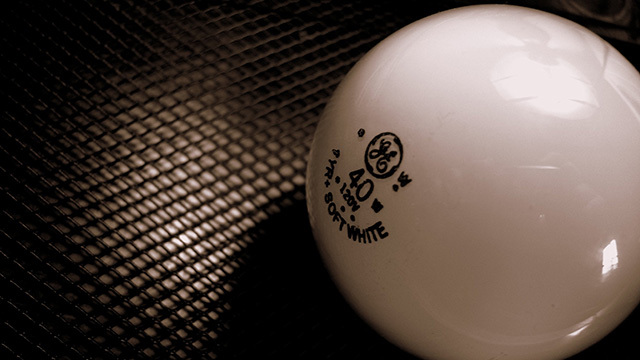 That lasting impression is a lot more valuable to GE than selling a single pack of light bulbs. In 2001, the restaurant chain Chipotle Mexican Grill released what it called a “Statement of Integrity” with regards to where it gets the meat it puts in its burritos. Ever since, the company’s policy on sustainable and clean food sourcing (fairly unusual for a fast food chain) has been the cornerstone of its marketing efforts, and arguably its successes in the normally fast food-averse progressive urban communities where it thrives. 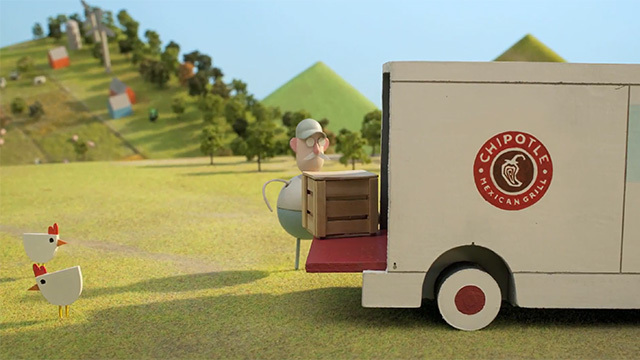 In 2012, Chipotle’s marketing team set a new benchmark for the creation of branded content. It paid country singer Willie Nelson to cover Coldplay’s “The Scientist” over a stop motion-style cartoon depicting a farmer — and Chipotle with him — “going back to the start” of the food production line to dream up a better way. “Back to the start” is the pivotal line in the song’s lyrics. The video is short at just over two minutes, and it was uploaded directly to YouTube — an affordable alternative to TV spots, and increasingly a focus for big brands, as we touched on in our discussion of this year’s Super Bowl marketing. Chipotle’s musical short film shows that video has a big role to play in the branded content ecosystem. Since it’s self-published through Chipotle’s own social channels, it’s cheaper than buying a TV spot or even purchasing mindshare on a web publisher. It indirectly makes the case that you can spend that money instead on making your content great, and if we’ve learned anything over the past year, it’s that great content is the key.